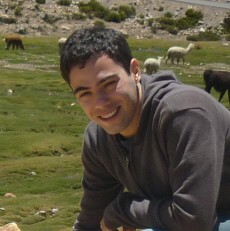 Alceu Costa is a PhD candidate in Computer Science with the Institute of Mathematics and Computer Science (ICMC) at the University of São Paulo (USP) – Brazil. The goal of his PhD research is to investigate image retrieval and knowledge discovery in social media services. His research interests also include computer vision and medical image processing.